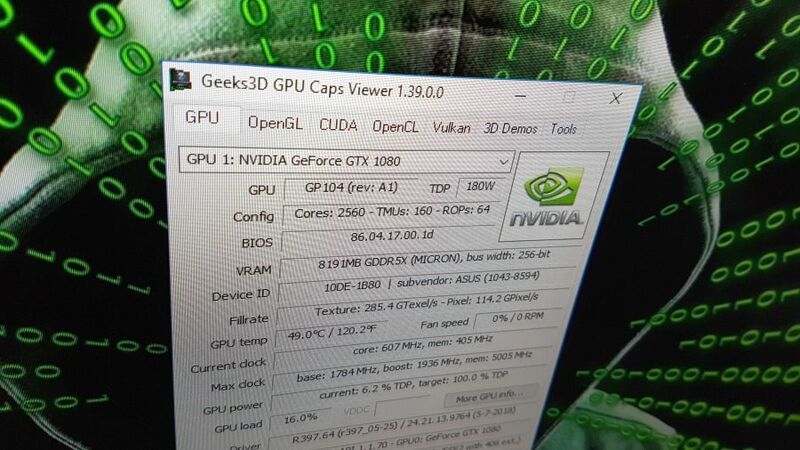 GPU Caps Viewer 1.39.0.0 is available. The GPU name flows out of the box because the font is too big. TEST TEST and TEST before shipping any piece of code!!! Go back home GPU Shark, I will fix your face! Unable to retrieve performance scores after execution of all subtests on windows. Creation of csv file is working good but no scores are exported on AMD GPU's.